Product information "Absid Wall Light Open Box / Sale"
OPEN BOX SALE - just one Light for that Price available Simple design and the modern look of the Absid wall light will convince you. The beautiful light from the Spanish manufacturer B.Lux consists of modern polycarbonate and galvanized zamak and beautifies any wall. 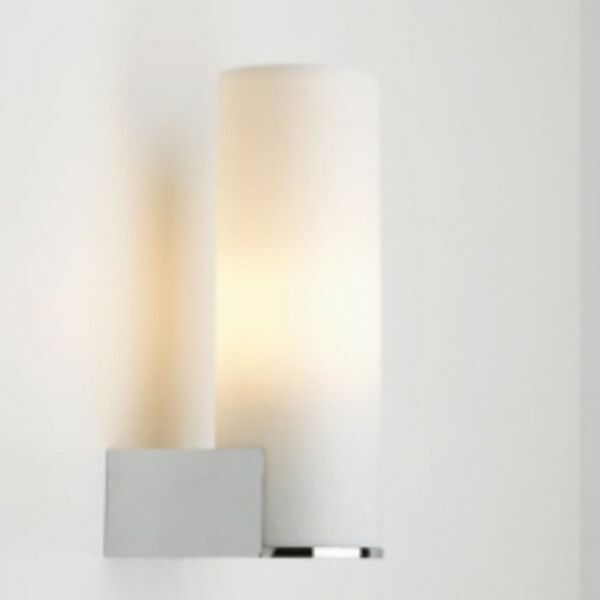 Related links to "Absid Wall Light Open Box / Sale"